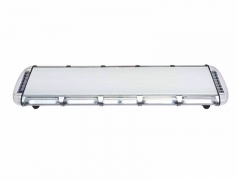 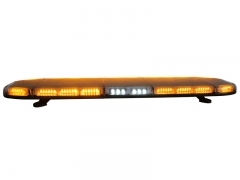 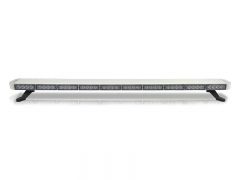 The low profile Amber LED Light Bar SKY50 is one of our hot sale lightbars to USA market. 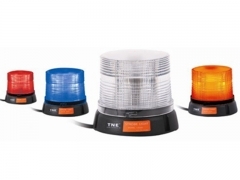 Its smartly design specially for tow trucks. 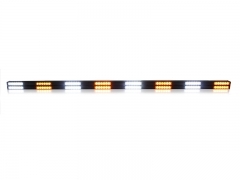 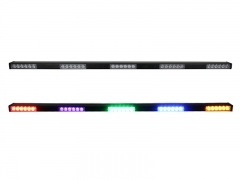 The 34'' slim LED warning lightbar is a high performance lightbar with 84 large power 1-watt LEDs. 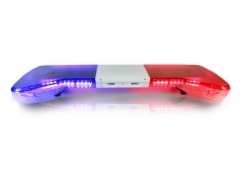 Low profile emergency vehicle light bar with build-in speaker. 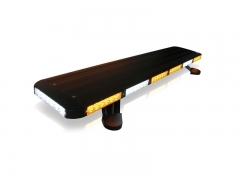 The traffic advisors CT6-16A is a high performance traffic advisor directional light bar.63'' length with two level technology LED modules,96 GEN III 1-watt LEDs. 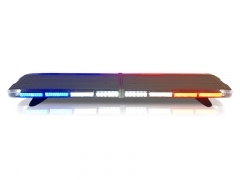 The customized 38'' directional light bar CT6-5 is a high performance traffic advisor strobe light bar,with super LED modules,30 GEN III 1 W /3W LEDs. 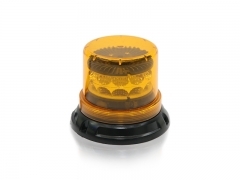 The LED beacon light LB-60 is one of our hot led warning beacon lights with super magnet base. 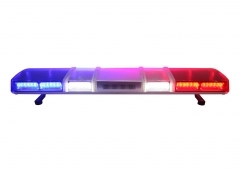 It's usable in public safety, construction,security and more.